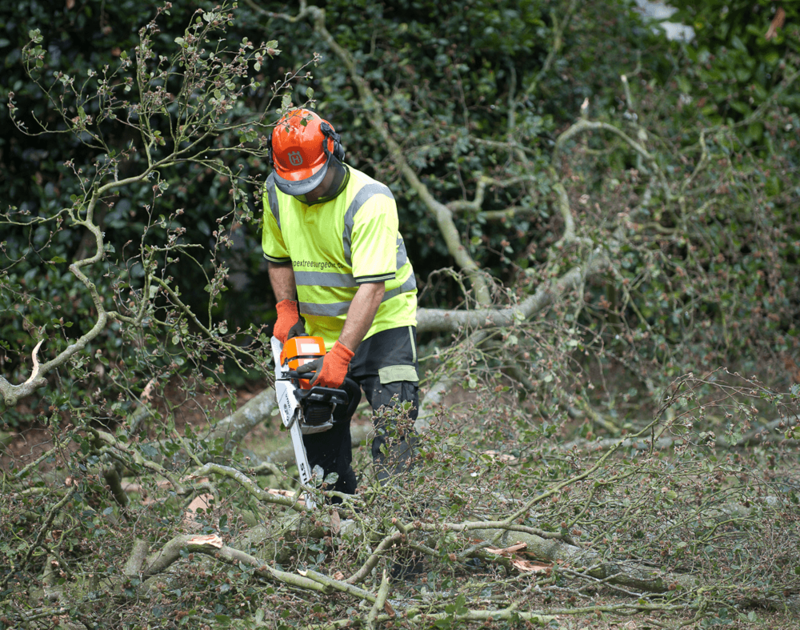 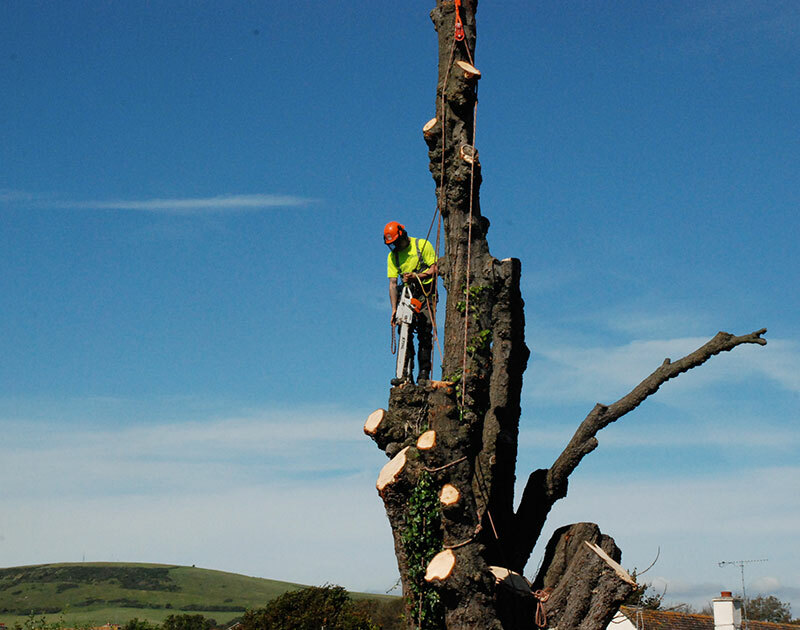 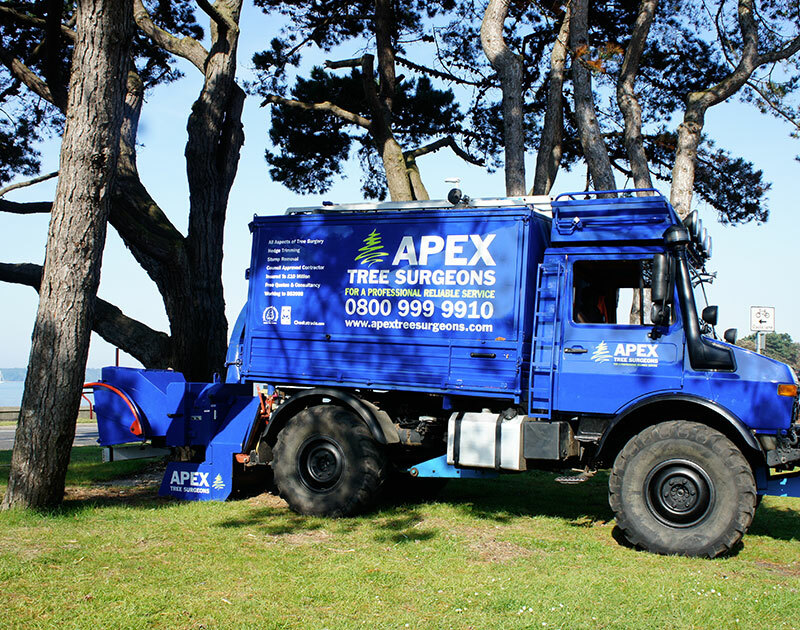 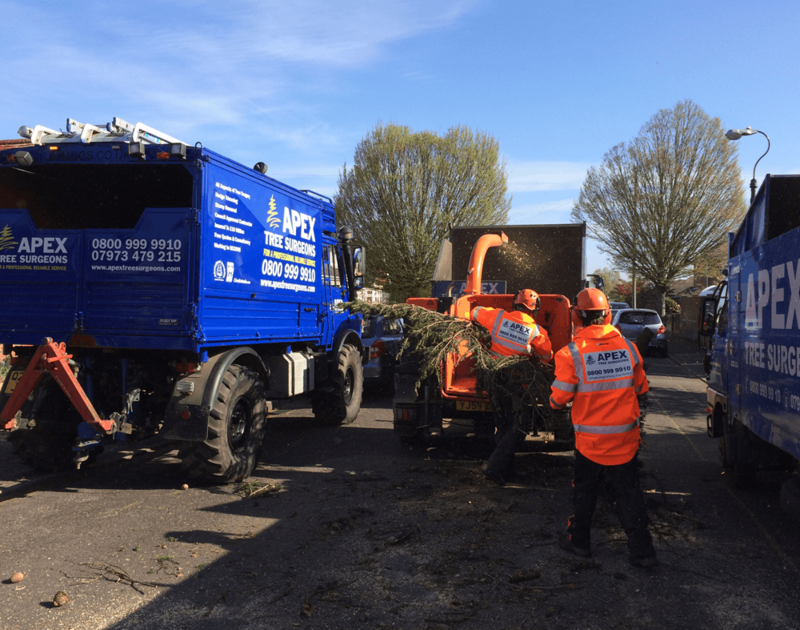 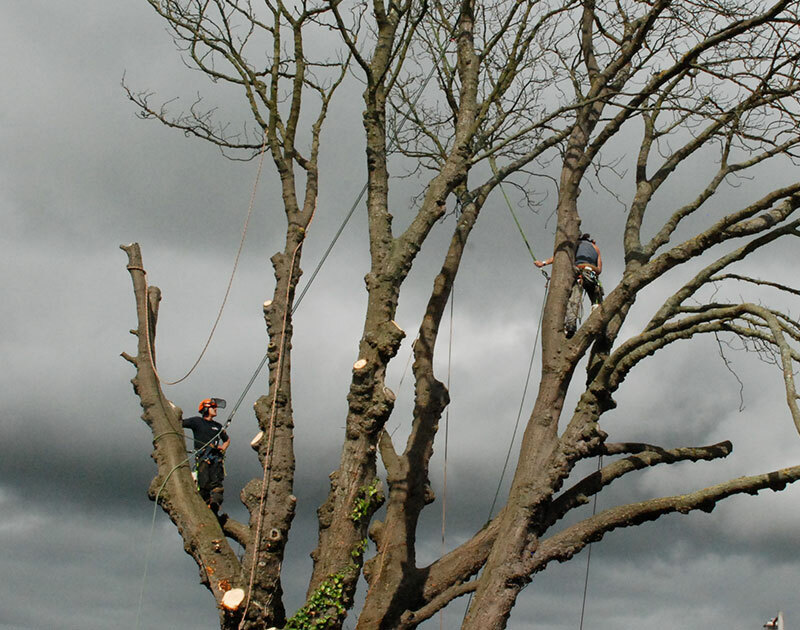 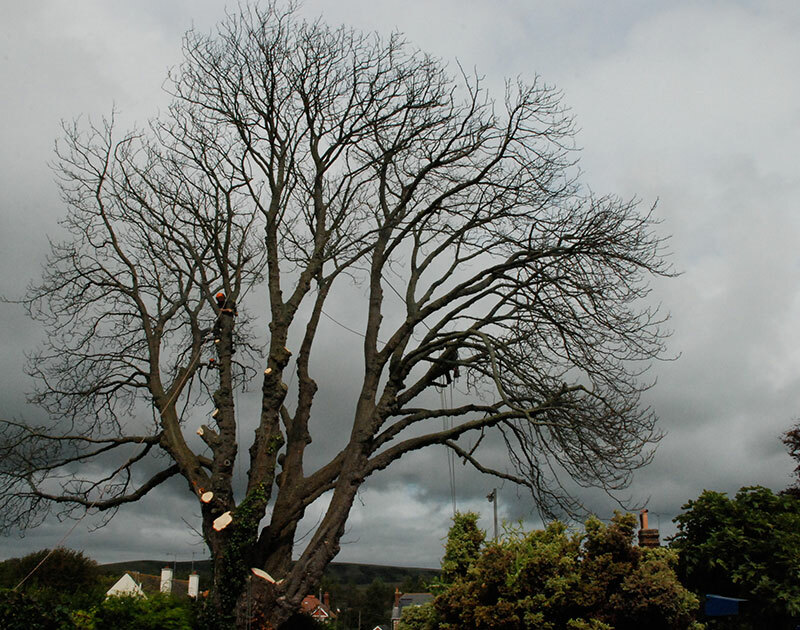 Apex Tree Surgeons are a busy professional company operating throughout Dorset, Hampshire and Wiltshire. 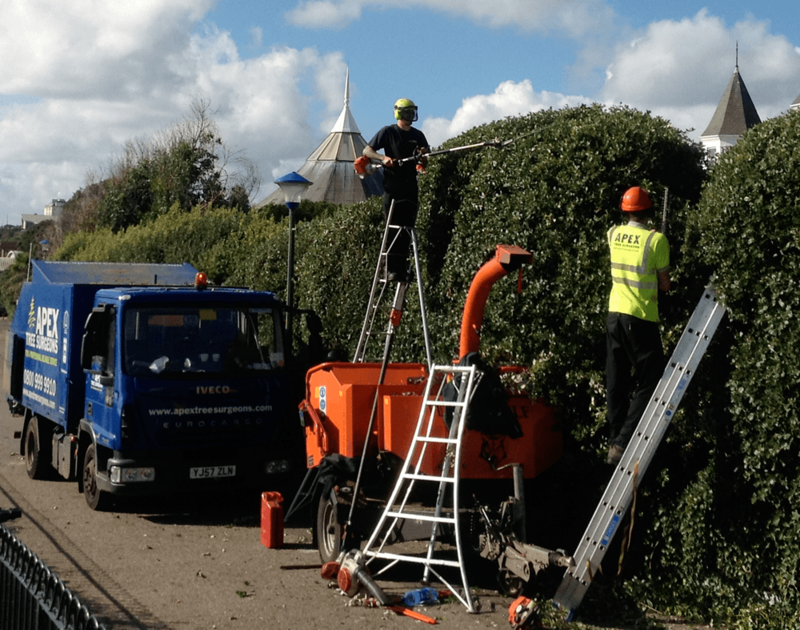 We will take care of all your pre work requirements i.e. 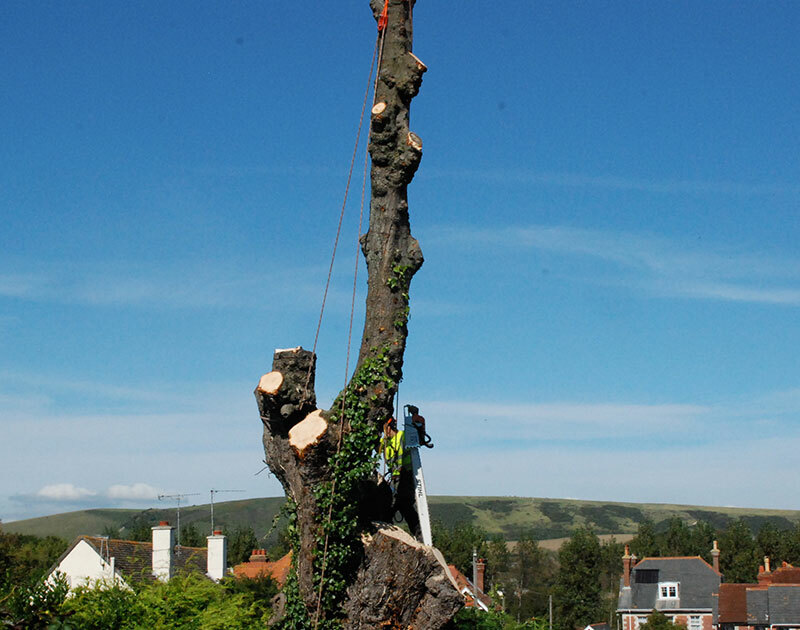 planning applications, free of charge. 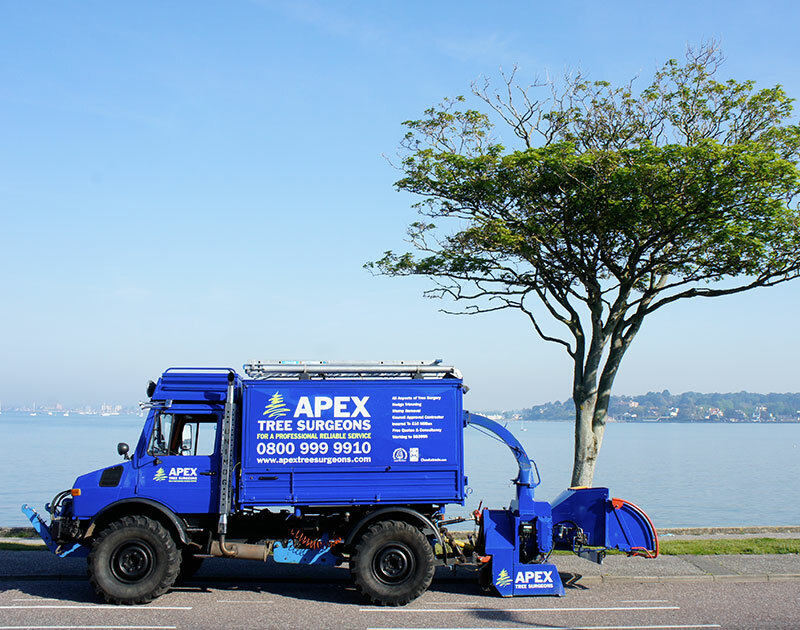 Our phones are manned 24hrs a day so you will be able to speak to someone in the office at any time and we always endeavour to quote within 1-2 days. 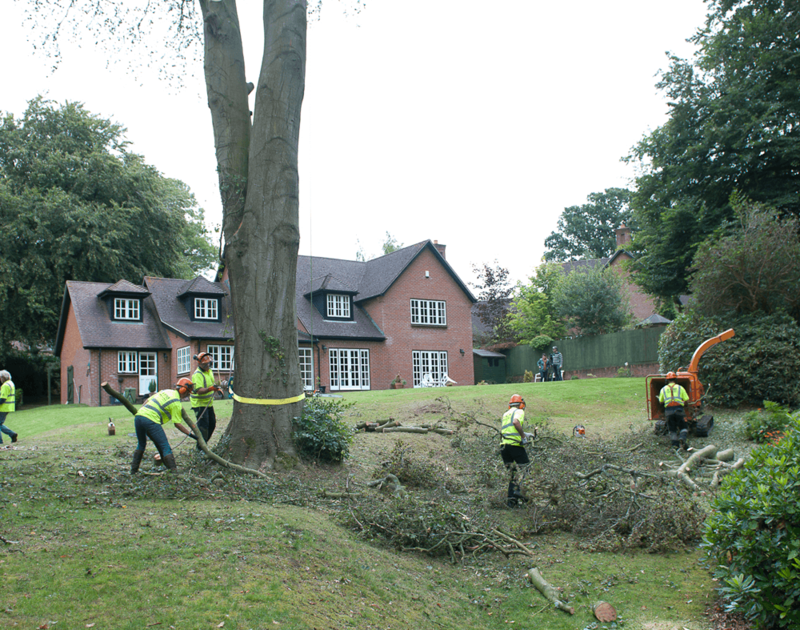 We can provide you with a free quote and will pull out all the stops to make sure you receive the desired works. 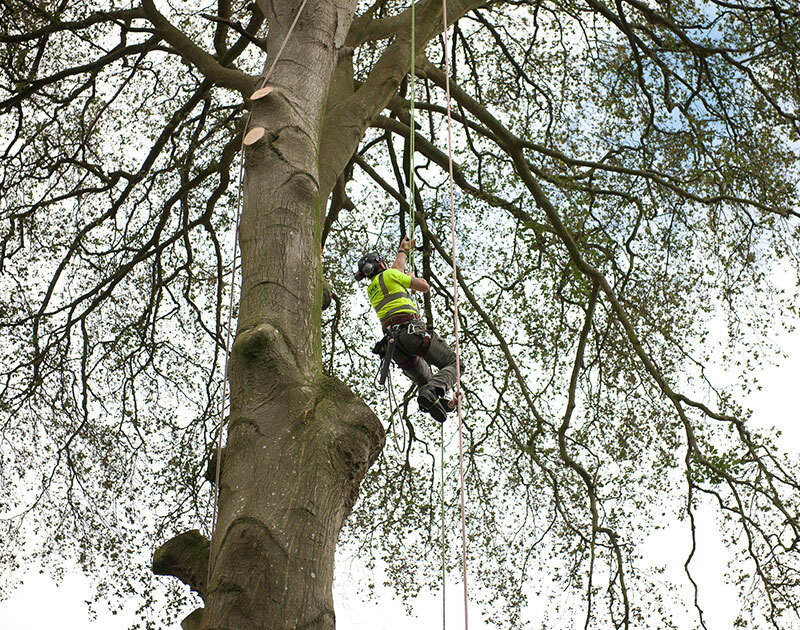 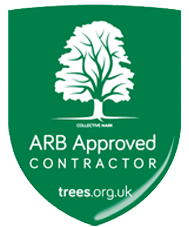 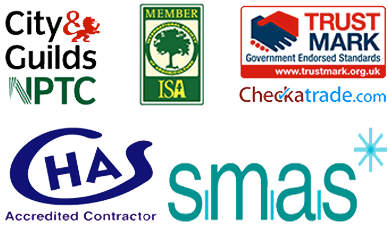 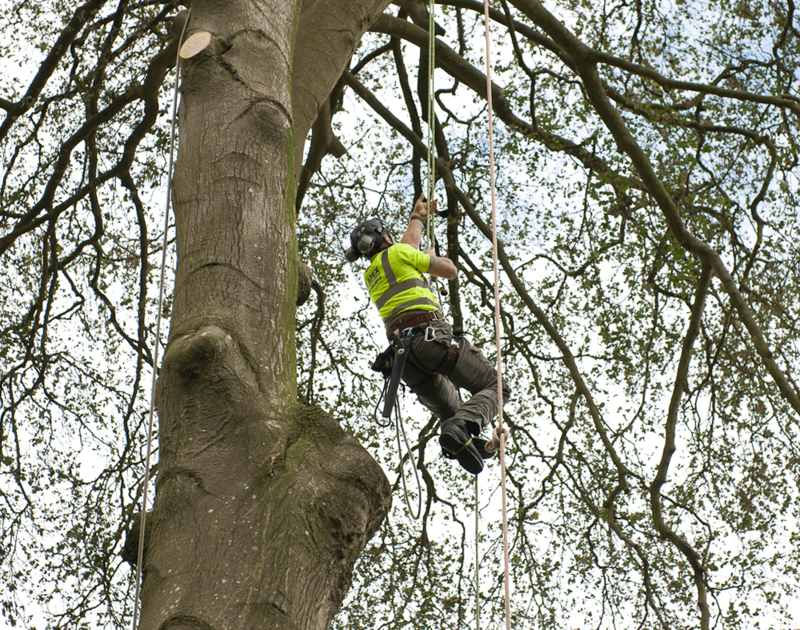 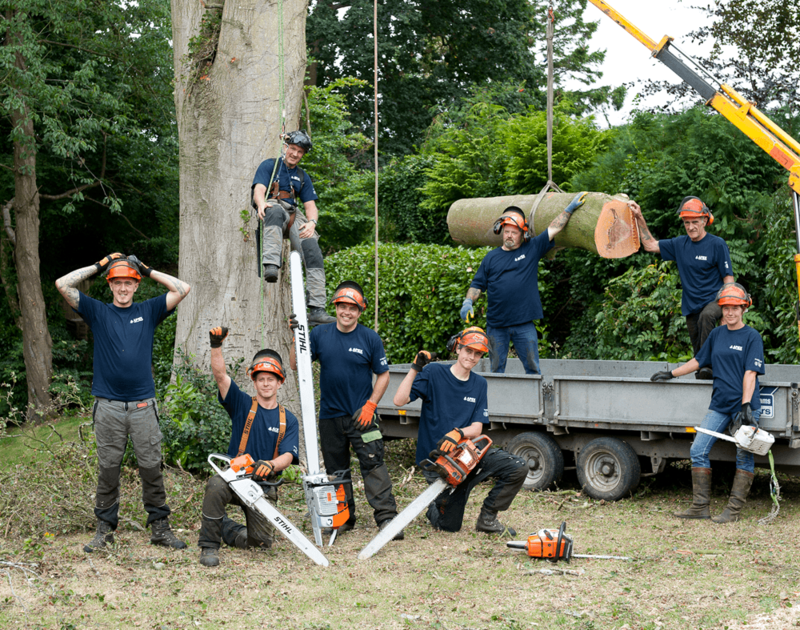 We are recognised by local authorities and government bodies as a leading specialist arboricultural company. 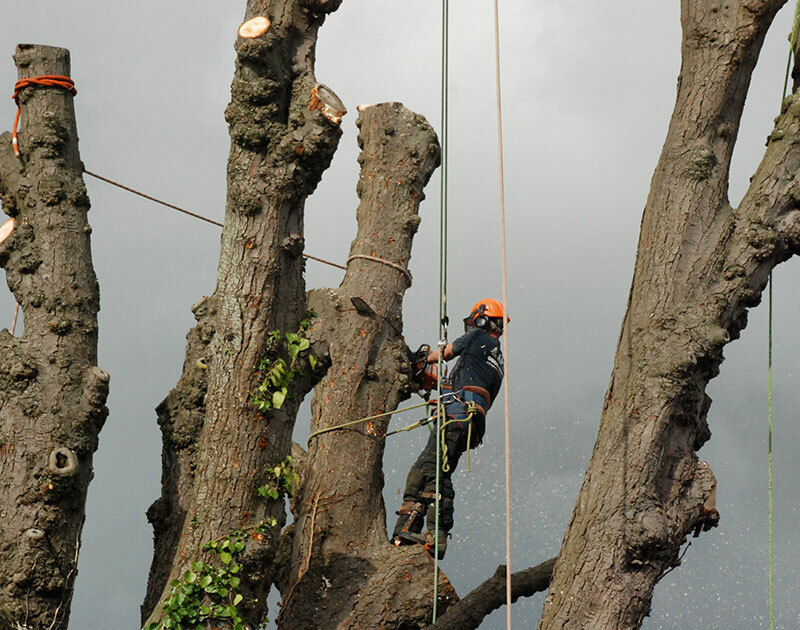 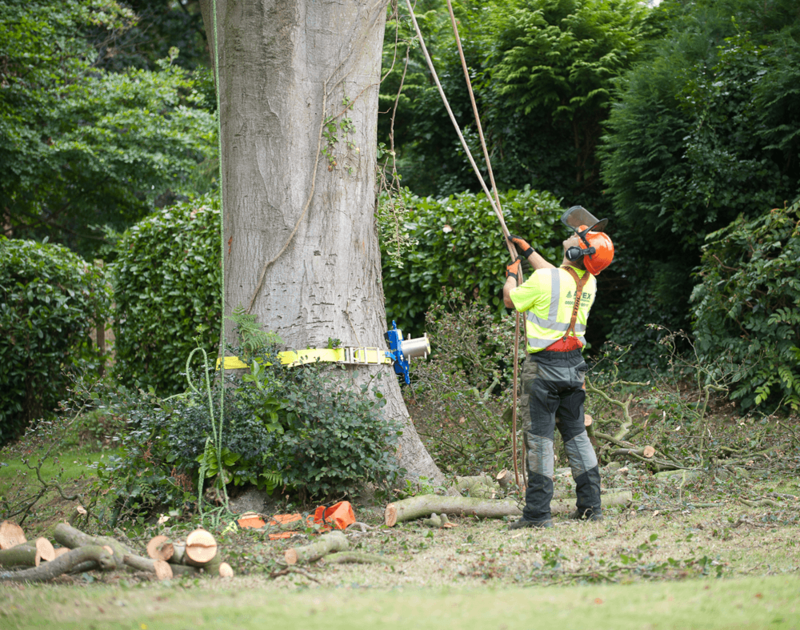 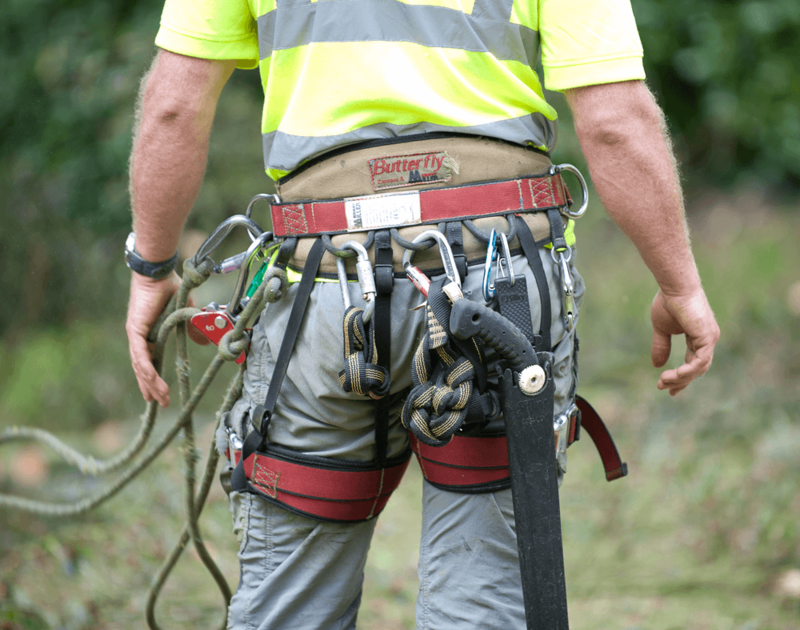 From the largest removal down to the most careful and meticulous pruning, Apex arborists are true specialists, and committed to the most professional job possible.